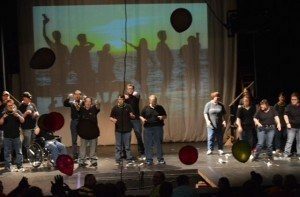 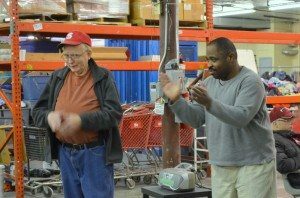 Learning Expression through Arts Programming (LEAP) is a program designed specifically for the clients of Abilities Unlimited. 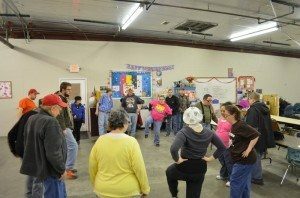 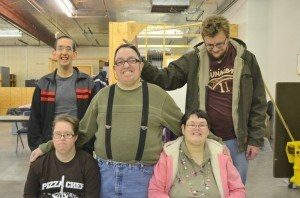 Twice a week, the FOA provides classes in drama and art with the main goal of incorporating the arts into the lives of adults with disabilities. 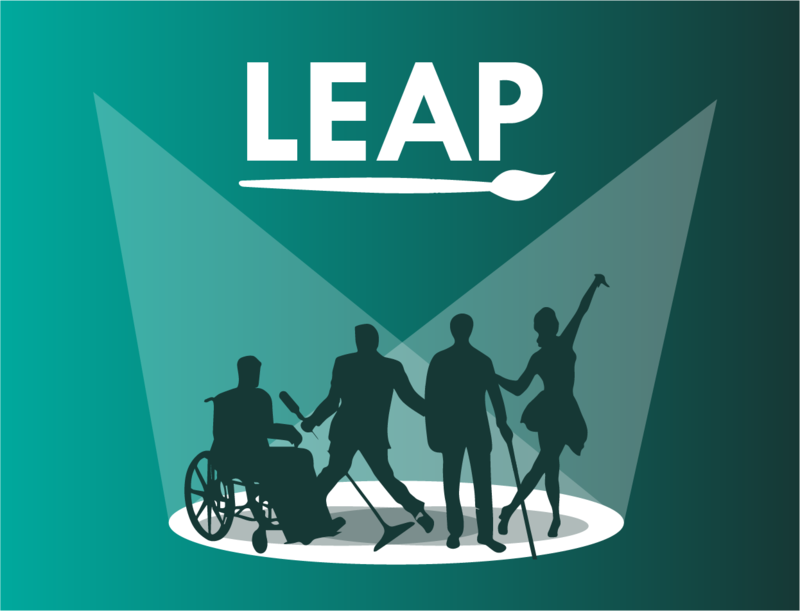 We also host an annual LEAP performance for the public at The Forum Theatre each summer.